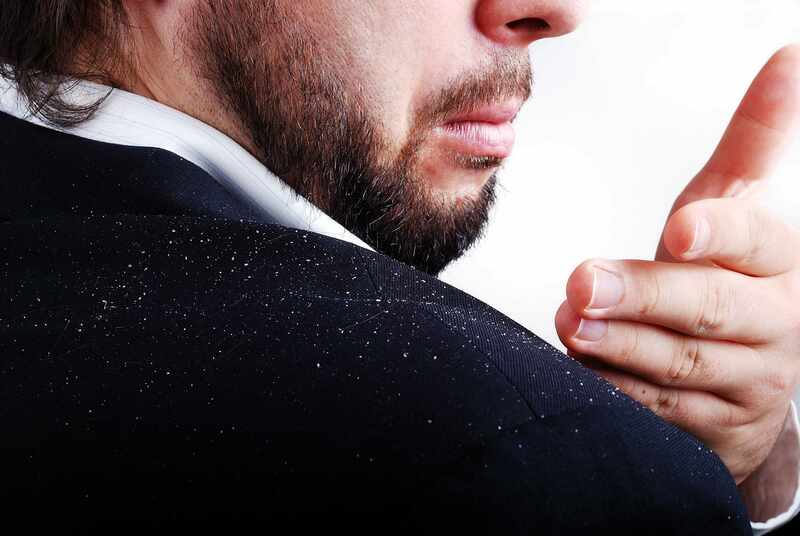 Dandruff is a common chronic scalp condition marked by flaking of the skin on your scalp. It isn't contagious or serious, but it can be embarrassing and sometimes difficult to treat. Get a little sun. 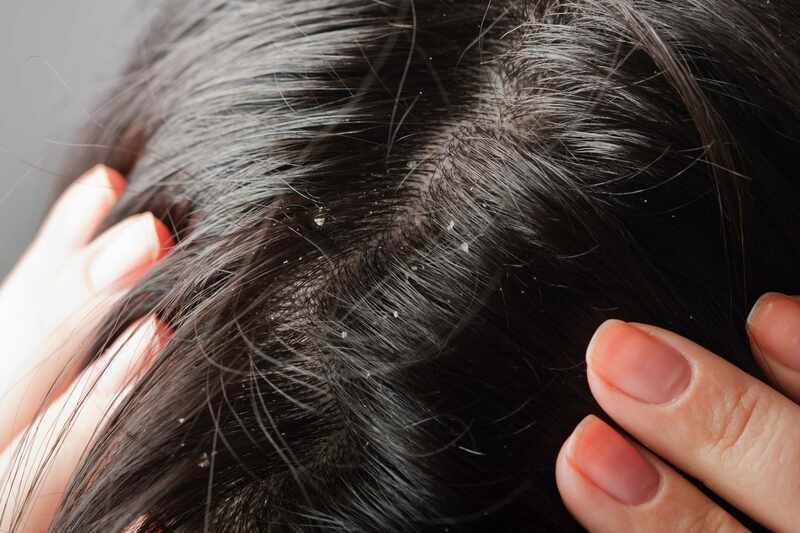 Sunlight may be good for dandruff. But because exposure to ultraviolet light damages your skin and increases your risk of skin cancer, don't sunbathe. Instead, just spend a little time outdoors. And be sure to wear sunscreen on your face and body. Alternative medicine. Small studies have found that tea tree oil can reduce dandruff, but more study is needed. Tea tree oil, which comes from the leaves of the Australian tea tree (Melaleuca alternifolia), has been used for centuries as an antiseptic, antibiotic and antifungal agent. It's now included in a number of shampoos found in natural foods stores. 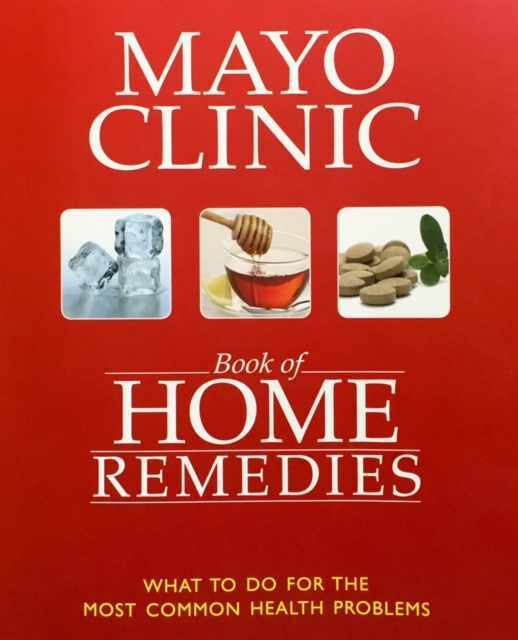 The oil may cause allergic reactions in some people. Try using one of these shampoos daily or every other day until your dandruff is controlled; then cut back to two or three times a week, as needed. If one type of shampoo works for a time and then seems to lose its effectiveness, try alternating between two types of dandruff shampoos. Read and follow the directions on each bottle of shampoo you try. Some need to be left on for a few minutes, while others should be immediately rinsed off.